Rooted to its cultural heritage, the city of Yogyakarta sits almost in-between Jakarta and Bali. Yet, it’s a little more quiet and laid-back than the latter. 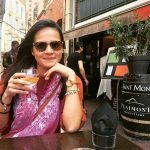 But from what we personally observed on our road trip around Yogyakarta and Central Java, this eclectic cultural sphere is slowly catching up on the tourism scene and offers quality service we all look out for when travelling! One thing’s for sure, don’t miss out on cultural experiences that straddle the balance between urban life and traditional Javanese culture. 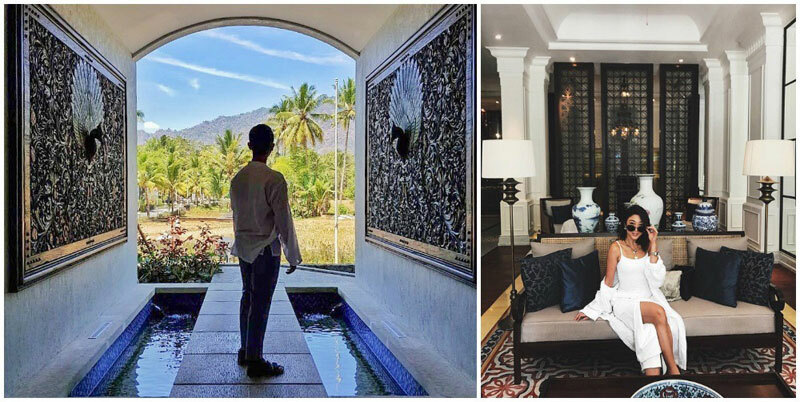 From art pieces and local performances to century-old massage techniques that were once used among royalty, you’ll never run out of choices! 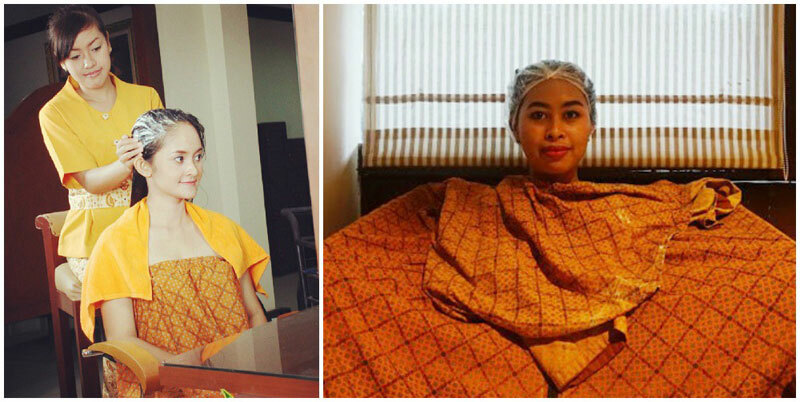 We tried, tested and approved some Javanese massage treatments, and nope – we’re never ever ever getting back together with Balinese massage! Bonus point – the city also hides little gems of affordable spas that offer body treatments for as low as USD $10. We scouted for them and are glad to share the official list with you! This story would not have been possible without the support of Indonesia Tourism Board. For more information, check out Yogyakarta’s official website. This is exactly what affordable luxury looks and feels like! You’ll mistake the city for an oasis as you get pampered in a villa-like retreat, away from noise and bustle. 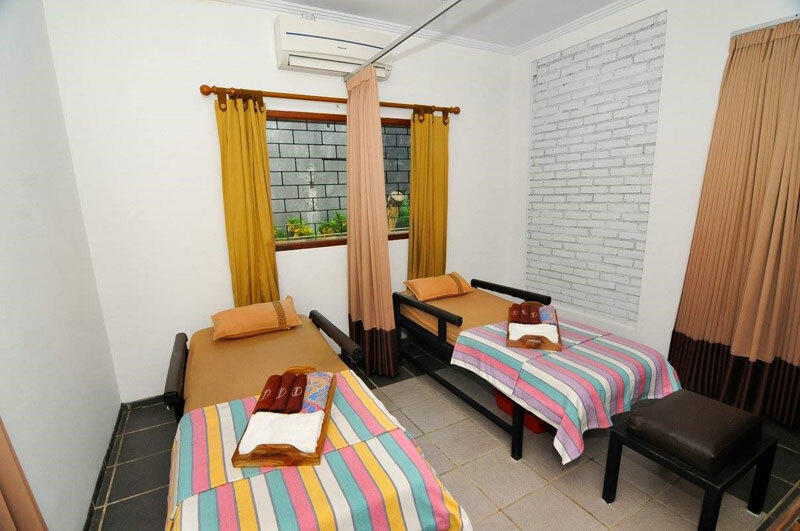 Depending on the treatments you go for, you could even enjoy the ultimate relaxation session right in the little garden, amidst natural fresh air and birdsong! You can customise the highly-recommended Full Body Massage according to your pressure needs, and choose from aromatherapy oils with different purposes – whether you want to release tension, relax or simply re-energise your body and soul. Can’t decide which treatment to try? You can also choose to experience several, and even enjoy complimentary pickup and drop-off service (only when you book a package or individual treatments lasting 2.5 hours or more per person). 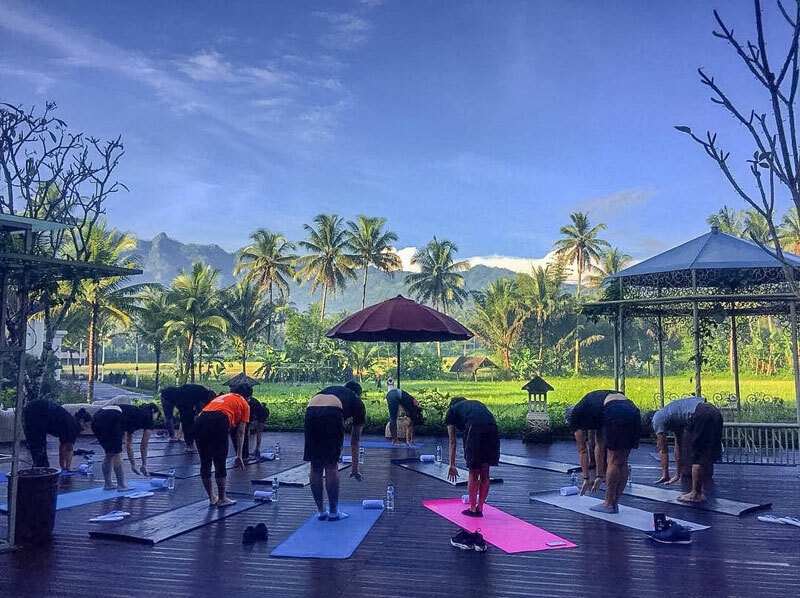 Definitely don’t miss out on their Sunday yoga classes (yes, skip Sunday brunch for once!) if you’re staying in Yogyakarta for a longer period! 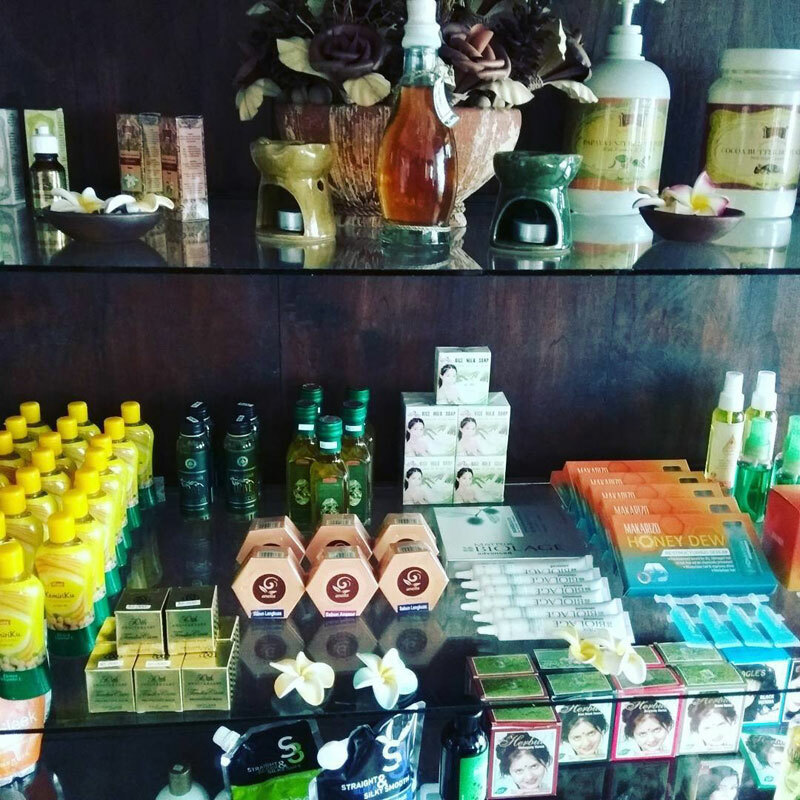 It won’t be hard – although SAARAH Day Spa’s first store is in North Yogyakarta (Kaliurang), they’ve recently opened another outlet in the touristy area, at Greenhost Boutique Hotel. This second outlet is easily accessible due to its convenient location. We experienced their facials and were happy with the results, though it felt more like a face massage session than an in-depth facial (don’t expect extractions!). We were put in a beautiful semi-outdoor room that featured a bathtub and looked perfect for couple treatments, so don’t miss this if you’re here with your partner! Everything is kept professional here, as you will be provided with a health form to assess if the treatments are suitable for your health conditions and skin types! We thought this was very considerate, as lots of spas across the road miss out on this – so rest assured, you’ll be in good hands here! As a woman, don’t you often wish you could get some space away from frustrating men (sorry guys) and just spend some time with other women? 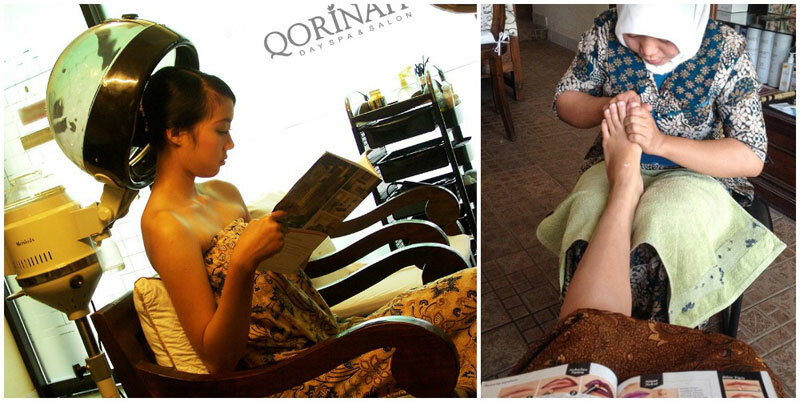 It looks like this is what Qorinah Day Spa believes in too – they offer body therapy services to women only, so you can enjoy your pampering sessions, men-free! Shake off the weariness from long office hours, household chores and child-rearing with special packages, starting from as low as Rp. 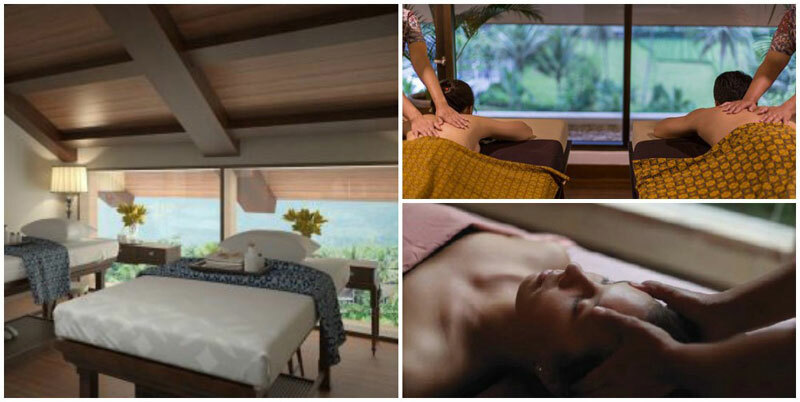 130,000 (approximately USD $9) for a 100-minute pampering with therapies that include a soothing massage, scrub and steam. If you really can’t leave the little ones, kids are welcome too, and there are even services adapted for them! 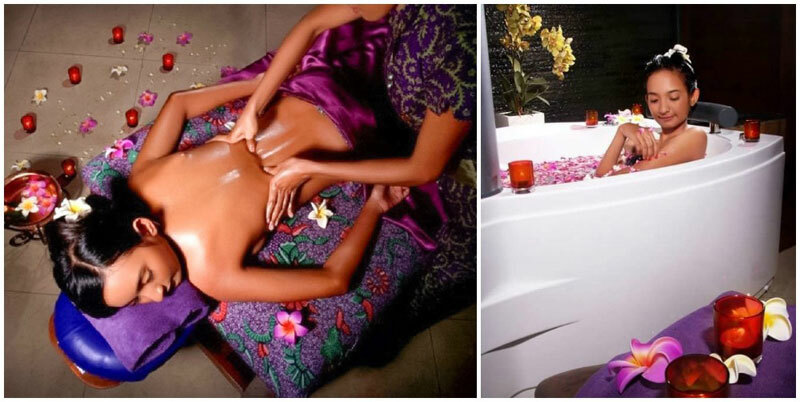 Prepare to feel like a Javanese princess as you emerge from your spa time rejuvenated and restored – and ready to tackle your life duties again! You go, superwoman! 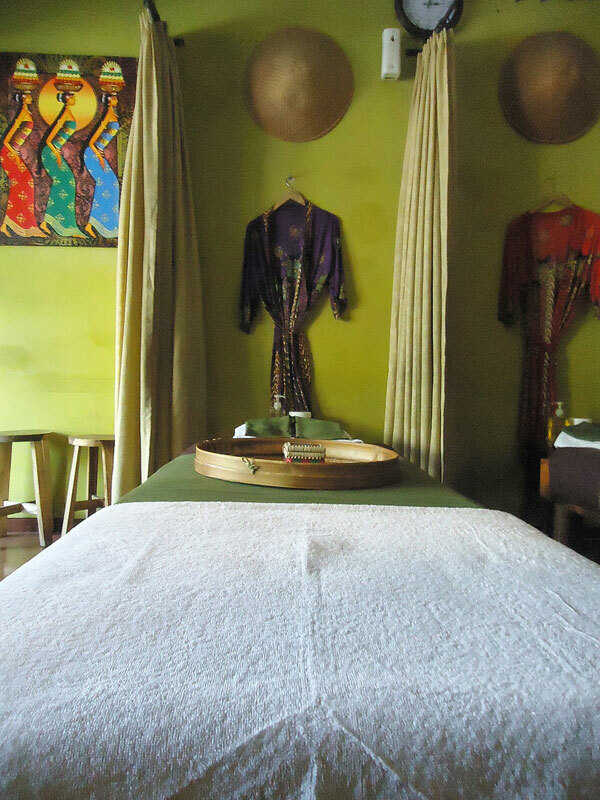 Jogja Traditional Treatment Spa is a highly acclaimed Indonesian spa that focuses on traditional Javanese treatments, so if you’re after a local massage experience, this is the place to go! Here’s an atmosphere like no other – you can’t help but feel at peace from the moment you lie down on the massage bed and close your eyes for their 1-hour-30-minute Full Body Massage (every guest’s favourite)! To really spoil yourself, why not dedicate a full day at the spa to try out their various treatments? 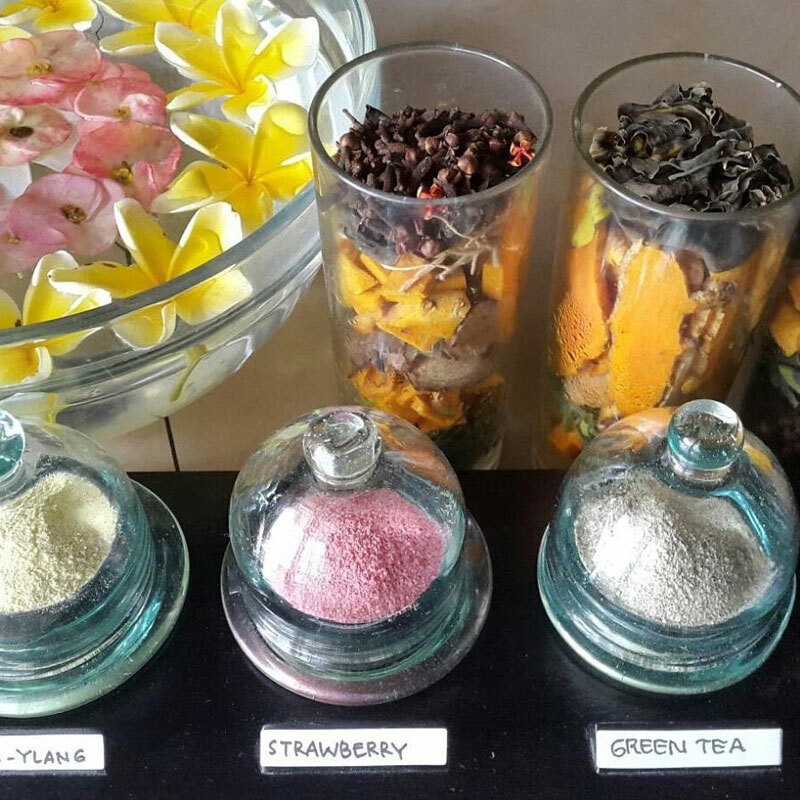 There are also different wellness procedures incorporating natural ingredients like coffee, lemon or even strawberry. 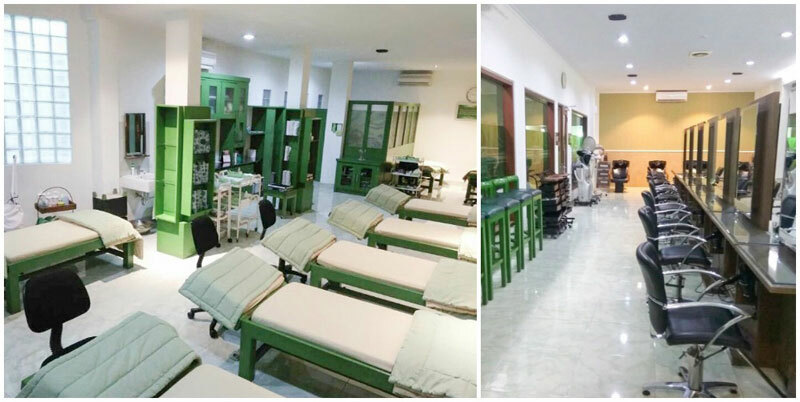 Most packages at Jogja Traditional Treatment Spa don’t exceed Rp. 150,000 (approximately USD $10) and cover a wide selection of treatments starting with a facial, full body massage, body scrub, steam, shower, bath and even a hair cream bath! What a treat! This spa has been gaining lots of attention lately as a great alternative to high-end spas around the city, as quality is not compromised and you get way more than what you pay for. 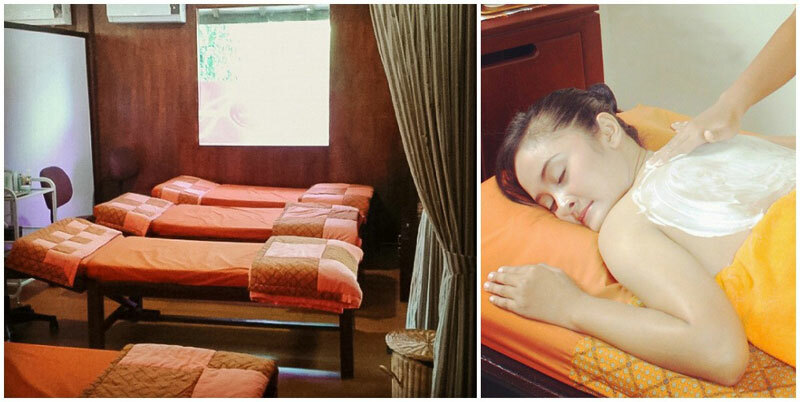 You’ll find Monggo Relax Spa in the city centre, tucked in the busy street of Malioboro. 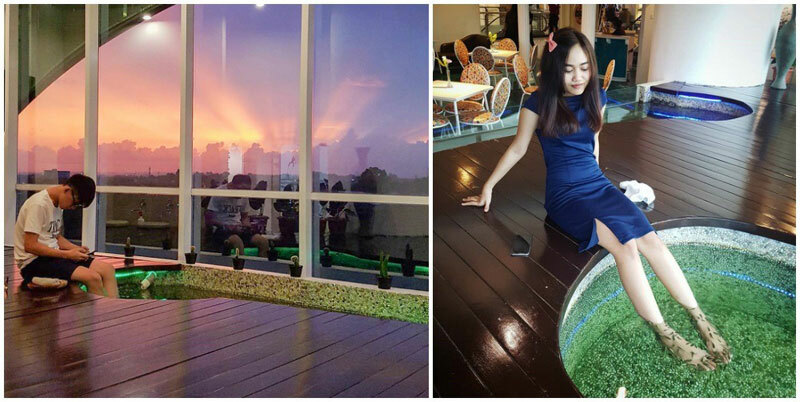 It’s the perfect escape from the hustle and bustle, just mere steps away from where locals and tourists shop at! We recommend making an appointment before your visit, as they only have 4 private treatment rooms – clearly, the focus here is quality and not quantity! 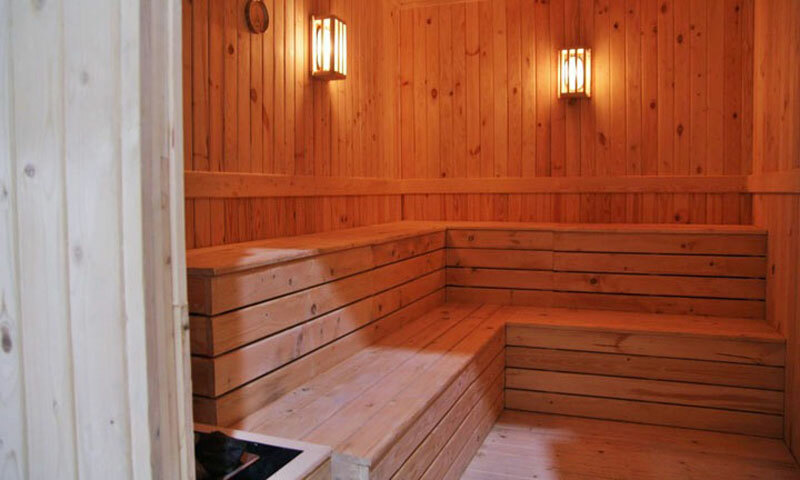 Get ready to be pampered in this small but charming environment. Cold towels and welcome drinks are offered on arrival, and basic English-speaking staff are on hand to cater to your requests. At the end of the session, you’ll also be thanked with delicious hot ginger tea! Does the extensive spa menu look too intimidating? 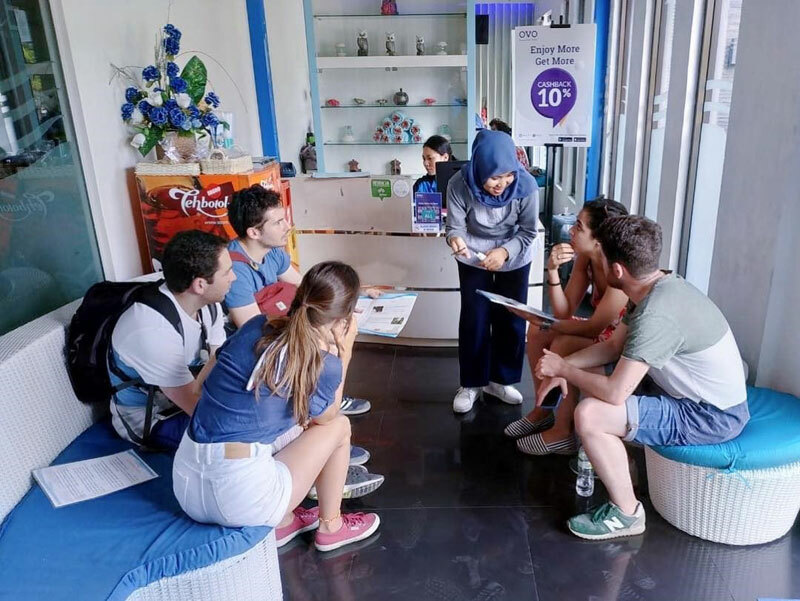 We say try out the short one-hour Stretching Body Massage, and experience an increase in your energy levels, mental clarity, and a transformed body ready to conquer the streets of Yogyakarta! Need to soothe your sore feet, tired back and shoulders, or even your sun-battered face? Drop by De Wave Spa for affordable and quality treatments that satisfy your cravings for a quick shot of serenity in the city. Nope, these aren’t your typical coconut oil-based treatments. 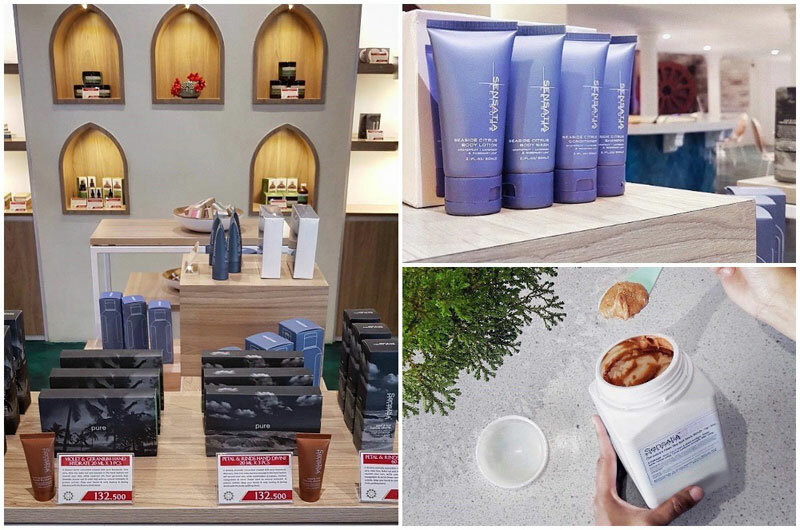 De Wave Spa features a unique range of natural ingredients in their massages, scrubs, body wraps and more – we’re talking about chocolate, coffee, and even avocado, milk and matcha! Found in many popular shopping malls all over the city, this place is a one-stop solution for all your needs. 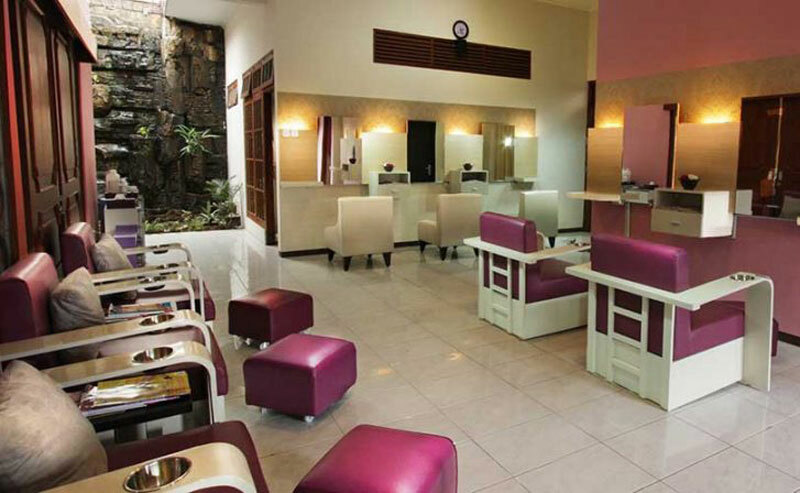 Other than wallet-friendly combined packages such as the reflexology and body massage, or spa and jacuzzi, there’re also hair treatments like the wash and blow, and even hair cream baths and manicure! We tried it out ourselves at the Jalan Langensari outlet and were satisfied with the Reflexology and De Wave Full Body Massage. While we were sometimes disturbed by gossiping guests, we’d still highly recommend these treatments as they’re really value-for-money! If you’re into heavier stuff, don’t hesitate to request for increased pressure during the massage. Psst – we also heard better reviews about the store in Jogja City Mall, so why don’t you try it out and hit us up? Don’t be scared off by the name of this spa – it’s definitely not just for women. In fact, it caters to everyone from adults to the little ones! Travelling with the kids is always a fun idea until you’re ripe for a relaxing spa break, but can’t leave the children at the hotel. So, why not book a treatment for you and your little ones? 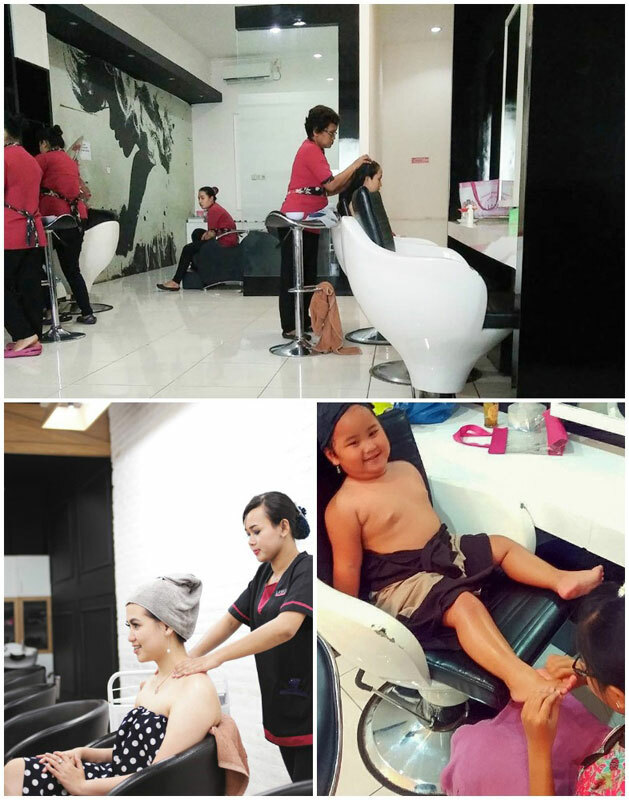 Woman and Woman Spa’s “Spa Fun for Kids” packages are the perfect choices for fun-loving kids. Which kid doesn’t love chocolate? Get them the Chocolate World Package and let your kids lick their masks off while you enjoy some peace and quiet! Bring your valid student ID and get affordable packages exclusively for students or enjoy 30% discount on their regular spa menu. So you want to give yourself some good ol’ lovin’, but can’t decide how to do it? Why choose between massages, facials and manicures when you can get all of them right in one place? Laseca Salon & Spa is a one-stop outlet for every treatment you need and deserve – treat yourself with some quality pampering time and bliss out with their spa and salon services! From chocolate, cappuccino and green tea treatments to slimming and whitening body spa packages that include over 10 different treatments for only Rp. 350,000 (Approximately USD$25), you’re set for great deals! 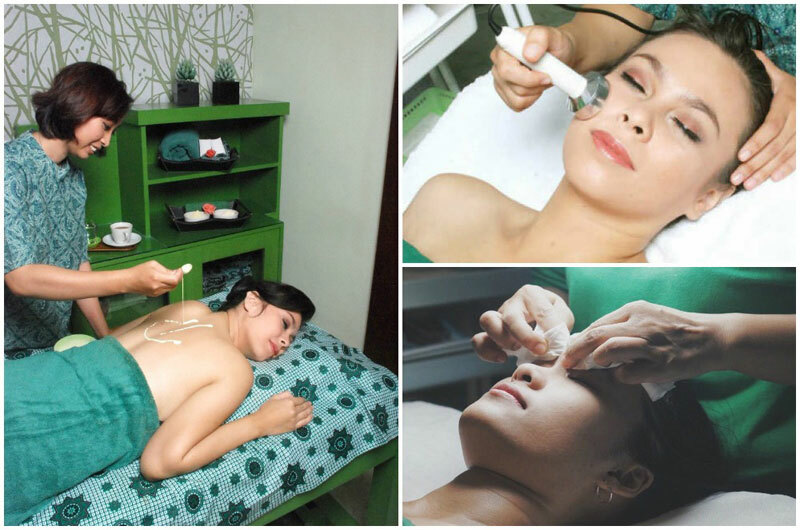 Every treatment is individually tailored based on your skin type and requirements in terms of pain relief. Some of the treatment rooms even come with a bathtub for you to indulge in a milk bath directly after your massage or scrubbing session. 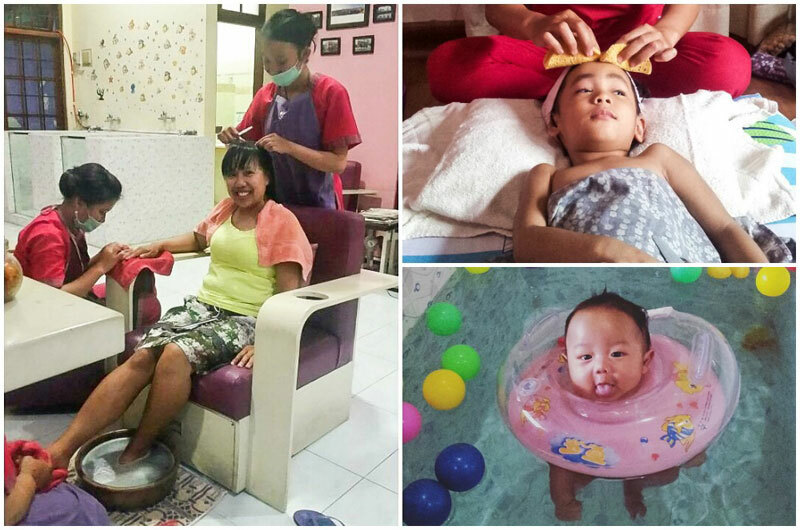 They also have special treatments for the little ones, which even come with a bubble bath! So now you know where to go when you need a complete makeover while on vacation! Who knows – your colleagues might get a case of serious envy when they see your new youthful look (even more when you tell them how much it didn’t cost you)! We all once thought that pregnancy is all about having a cute belly and everyone asking if they can rub it… But that sure isn’t everything – the joy of having a little human in you also comes with sore feet and achy joints. That’s why places like Varastri Salon Day Spa exist: to soothe you mommas-to-be with a good pre-natal massage! This spa is visited by several pregnant mothers for ultimate stress and pain relief prior to their due dates, and they’ve all shared about how this special pregnancy massage has helped them improve their circulation, minimise swelling, and improve sleep. Besides the award-worthy massage, therapists at Varastri Salon Day Spa take immense pleasure and dedication in guiding you on how to ease your way through your pregnancy. Splurge on their total prenatal treatment package, which includes a massage, hair spa and pedicure – a marvellous pre-motherhood experience that makes you look and feel like a queen! Note: Spa restricted to women and babies only! We all know that terrible feeling at the end of a vacation… You’ve spent too much money, but you still want to enjoy yourself – now what? Well guess what, you don’t have to break an arm or a leg to get a good massage. 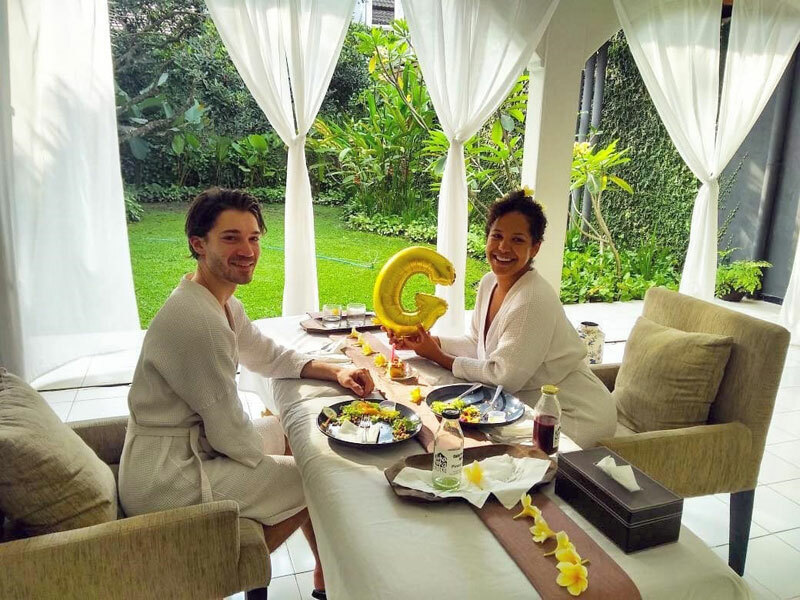 Here’s a little treat you can afford when the going gets tough – because tear-inducing bills don’t exist at Griya Spa Putri Kedaton! 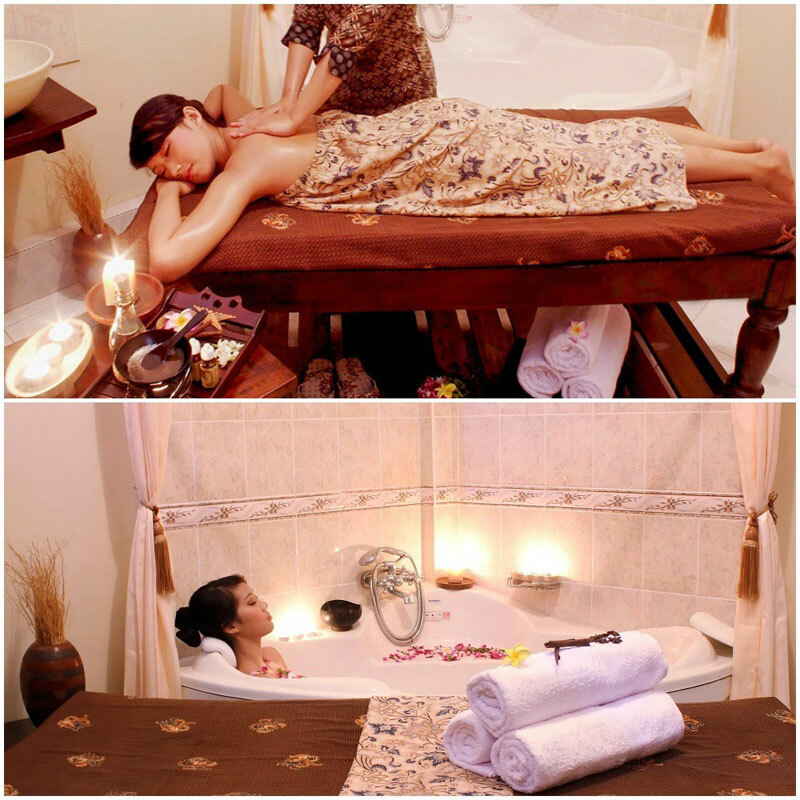 The spa offers exceptional good value, with a good 2-hour beauty package (Traditional Fruit Package) costing only Rp.100,000 (approximately USD $6). That includes a full composition of treatments like massage, scrub, acupressure, sauna, shower and more, so we truly recommend it to you! They have special promotions every month, so make sure to check their website before visiting! Even a 90-minute treatment costs only Rp. 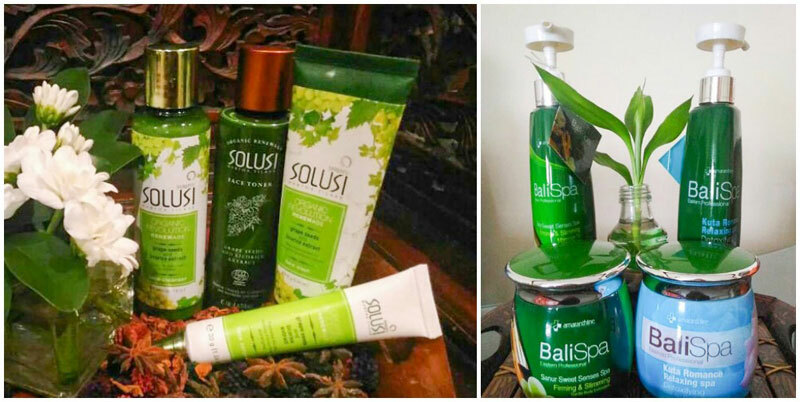 75,000 (approximately USD $5) in all its professional spa package glory. The next time you’re suffering from a broken body and broken wallet, just know that Griya’s here for you. Affordable prices aren’t going to stop DS Salon from treating customers like bonafide kings. Just ask, and you’ll receive! Their bright green interior has a feeling of freshness, energy and renewal, which only helps to revive your tired body and mind. The spa, which is also a popular salon, offers various body treatments and an extensive therapy menu – all performed by professional therapists who are here to treat you well! While they’re good at massages and other body therapies, previous customers have raved about their hair treatment services, especially hair-colouring. Hair is not something that we would entrust to anyone, but at DS Salon, you know you are in good hands! They also have treatment packages that you can consider if you’re looking for a full body makeover! You won’t regret it one bit – no one does massage and hospitality like the Thais, so be ready for both in complete excellence! This foot haven is not new on the spa market. In fact, many visitors refer to it as “the best spot in town for foot massages”. And there’s definitely a good reason it’s so – at Djemari Reflexology, you get to enjoy therapeutic signature foot sessions at affordable prices and in a relaxing atmosphere! 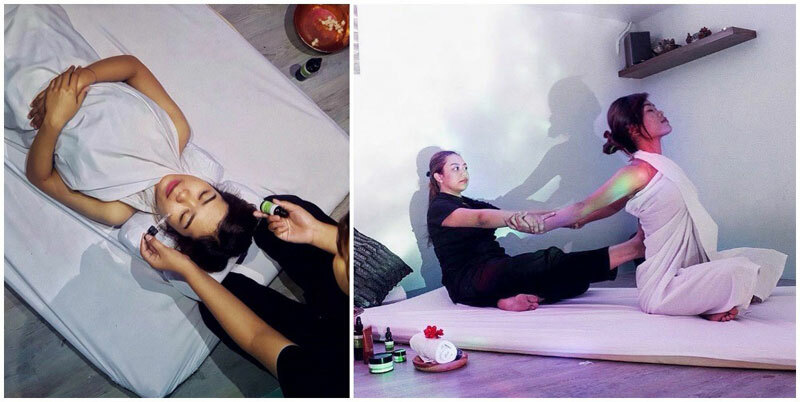 The experienced therapists put in their professionalism and dedication in every treatment they offer to the guests, so you can expect a comprehensive foot reflexology session that will benefit your immune system, blood circulation and energy levels (for more food hunting and shopping in the city!). It’s truly the best of both worlds here. Fantastic money-saving offers are available at various outlets across the city, but you’ll still be getting treatments of high quality. 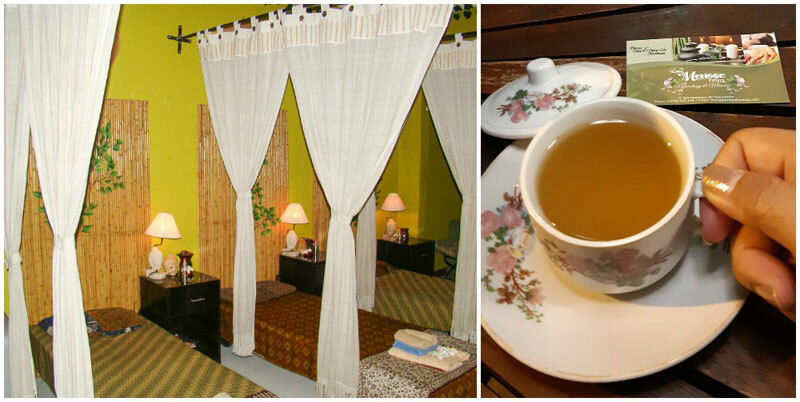 Each session even comes with some hot tea at the end for a complete spa experience! 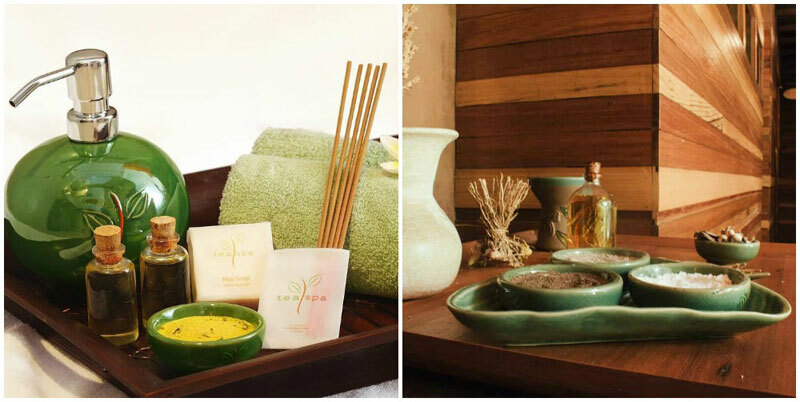 If you happen to have some pennies left and want to pamper yourself even more, then you should absolutely drop by Padma Spa right at Plataran Heritage Borobudur. 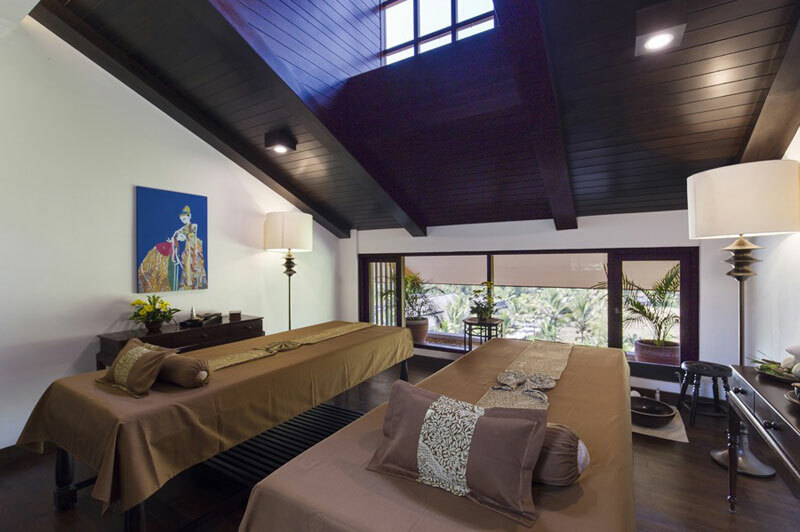 The treatment room is set in a mezzanine with natural lighting piercing through the ceiling windows, complemented by views of lush greenery. We were truly awed by the unique setting, as it’s just so blissful to feel and see nature while you indulge in an age-old traditional Javanese treatment. The various Buddhist and Javanese practices here promise harmonious moments for guests looking to reignite their inner glow with a relaxing ritual. 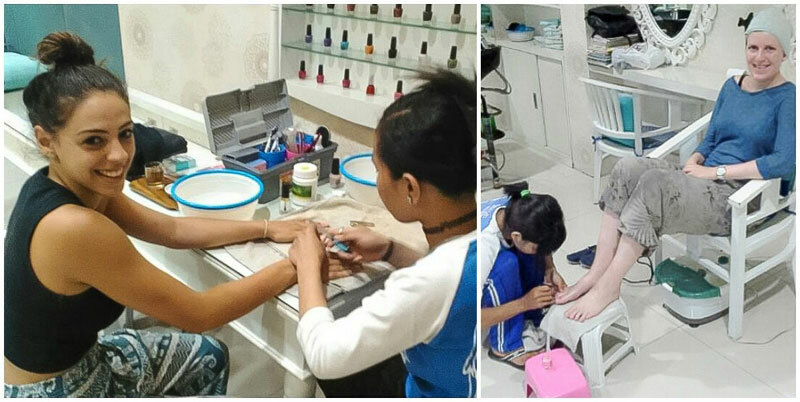 Kids are welcomed at the spa too, with carefully curated treatments for their little bodies and souls. Don’t miss out on this unique spa experience set in a chic environment for complete fulfillment! 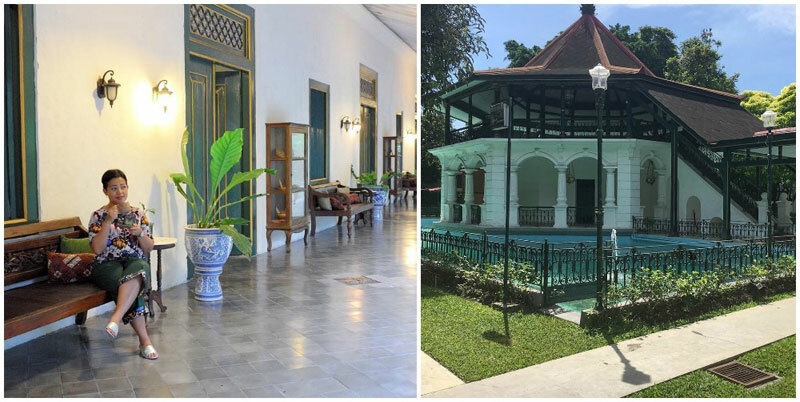 Although it’s not super affordable, we thought you deserve to know more about this find as it’s more than just a sanctuary in the middle of the city – it’s also a former sultan’s palace reconverted into a spa! What better way to immerse in the city’s history and culture than enjoying traditional century-old massage practices in what used to be a palace? 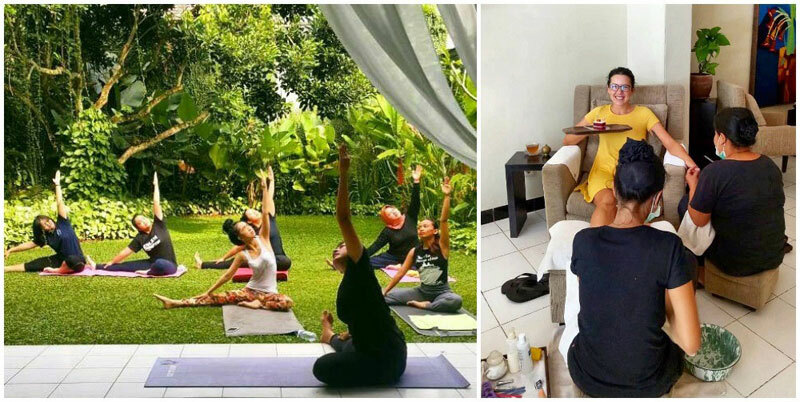 Experience the life of royal princesses/princes while in Yogyakarta with one of their signature body treatments – all of them come with professionally trained therapists and the finest natural herbs. Something intriguing yet amazing is that the art, pressure and gestures of classical Javanese dance are what make up the solid base of all of their treatments (also known as “Lenging Bandawasa”). 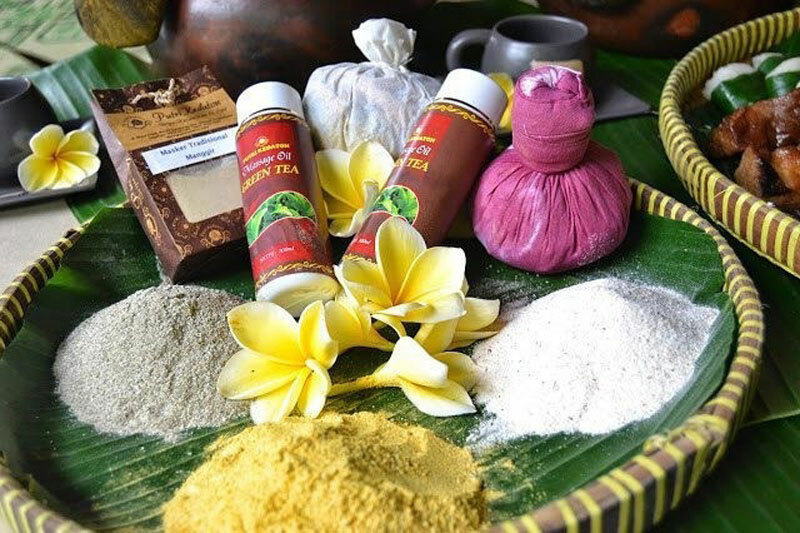 In their unique Full Body Traditional Treatment package, the combined rituals and traditional Javanese dance movements help to ensure a soothing mental and spiritual experience, which is enhanced by the warmth of massage oil on the energy points of the human body. If that isn’t luxury, what is? Ready to be treated like a royal? 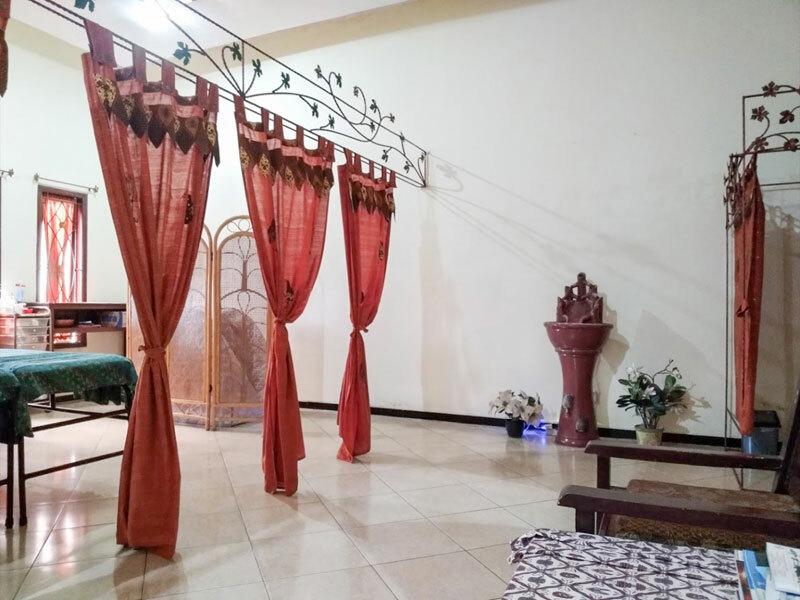 This spa is conveniently set in Hartono Mall in Yogyakarta, and offers a blend of local Indonesian and Arabic styles in its decor and offerings. 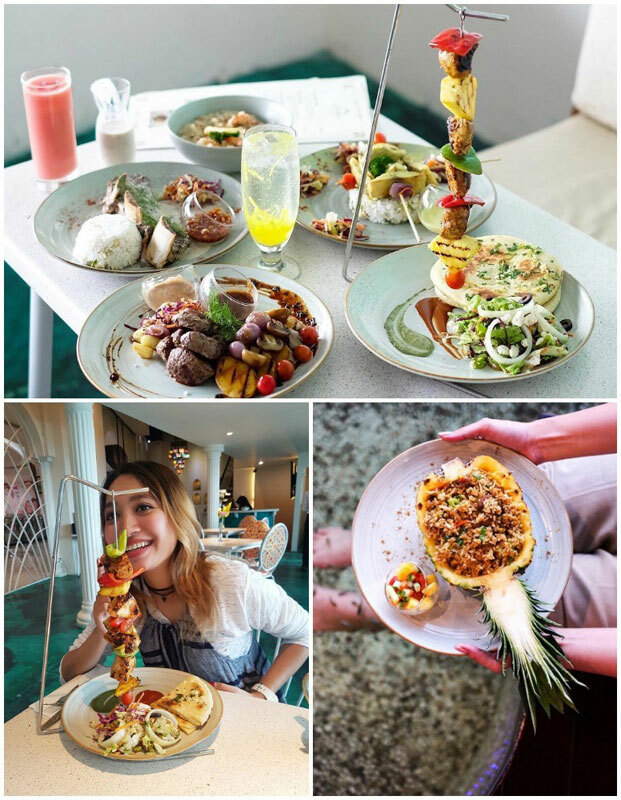 One look at the interior, and you’ll be transported to the Middle East – there’s even a bistro filled with traditional arabic delicacies (just in case you’re tired of local food, this is a good alternative!). Alhambra is no ordinary spa – the full experience is sure to make you feel like royalty. The 2-hour-40-minute head-to-toe treatment package includes an Andalusia Massage, Cordoba Body Scrub & Alcazaba Facial Treatment, as well as a complimentary fish therapy, all for Rp. 325,000 (approximately USD $22.60). 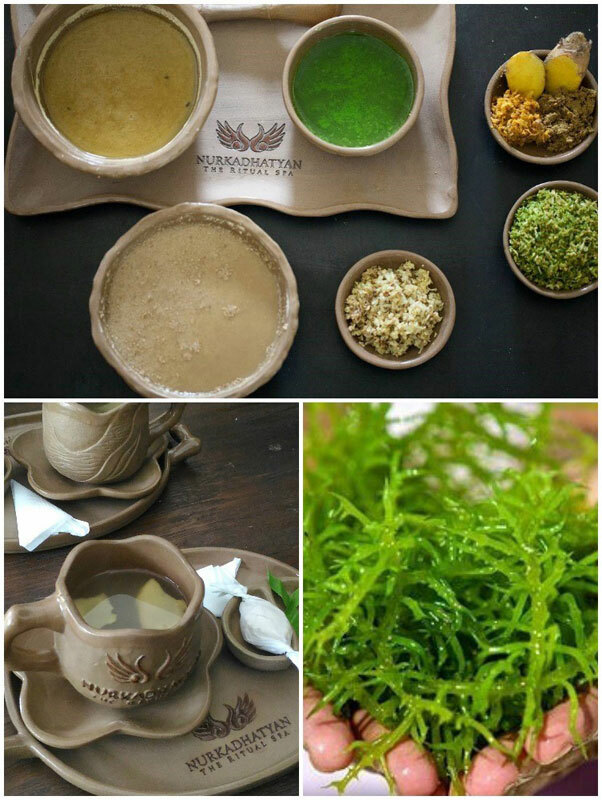 While it doesn’t have any sort of 24-carat gold facial like in the Middle East or Bali, the ones offered at Alhambra Spa are all natural, and they surely care more about actual relaxation than the frill factor! Nothing compares to a full-body massage or facial when it comes to making you feel refreshingly divine. 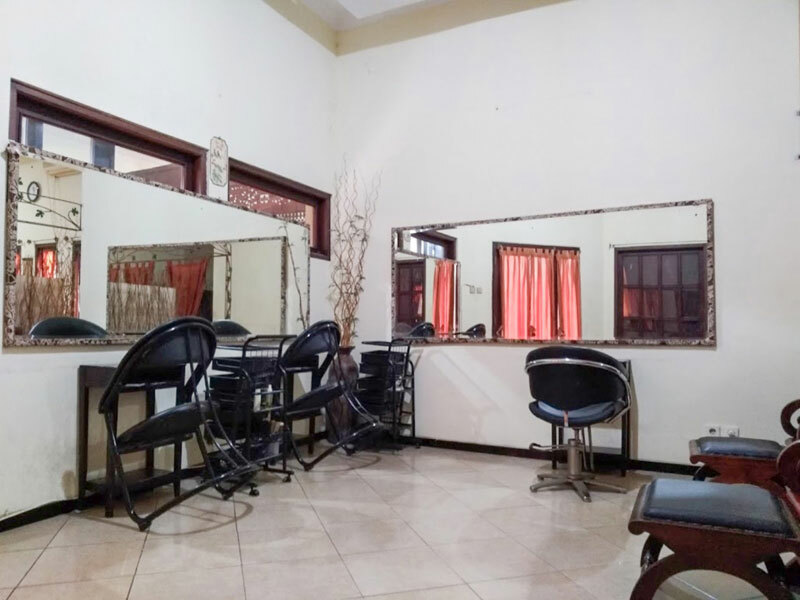 With so many affordable spas and salons to choose from, which ones will be your pick while in Yogyakarta? If you’re travelling here for the first time, we recommend that you visit the city during the months of March, April and early May, as it is right after the rainy season. 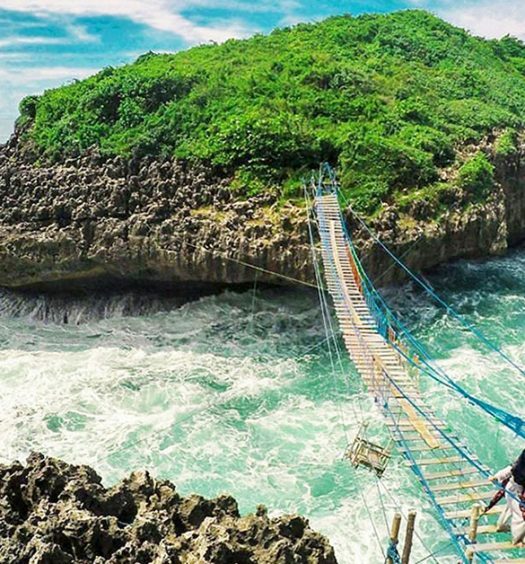 During May, many students will arrive in the city for college applications, and Eid Al-Fitr (Islamic Celebration) also takes place during end of May to June, so you’ll get to enjoy the most vibrant side of Yogyakarta! The peak season is from June to mid-August, and December to early February, so enter at your own risk! 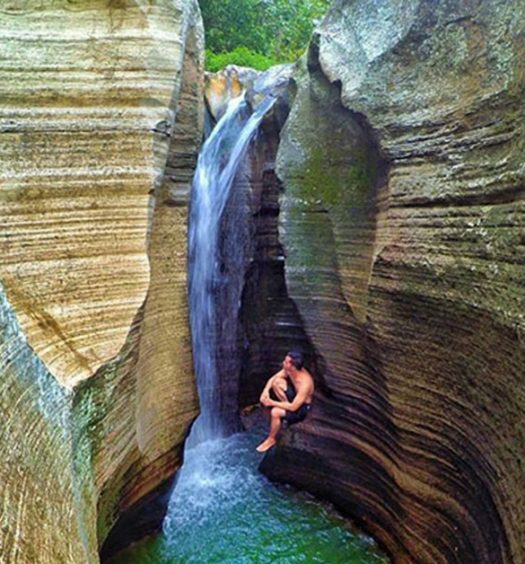 September to November is also a good time to travel, but the weather will be rather hot (you have the waterfalls to help you with that). This story is brought to you by Indonesia Tourism Board.